Fetal exposure to maternal infection that requires hospitalization increases the risk for autism and depression during a child’s life, according to findings from a recent study published in JAMA Psychiatry. The results indicated no increased risk for either bipolar disorder or psychosis. Evidence suggests that certain infections during pregnancy can cause fetal brain injury, neurologic developmental abnormalities, and an increased lifelong risk for psychiatric disorders in children. Investigators hypothesized that exposure of the fetus to maternal infection or inflammation may increase the risk for a number of psychiatric disorders, including autism spectrum disorder, bipolar disorder, depression, and psychosis (including schizophrenia), and that the scale of risk may differ by the type and severity of the maternal infection. Benjamin J. S. al-Haddad, MD, MSc, PhD, from the Department of Pediatrics, Seattle Children’s Hospital and University of Washington, Seattle, Washington, and colleagues used data from 1,791,520 Swedish children born between January 1, 1973, and December 21, 2014, with up to 41 years of follow-up, using linked population-based registries. The investigators developed acyclic graphs to determine Cox proportional hazards regression models for risk for psychopathologic disorders in children, and then evaluated the results using probabilistic and simple bias analyses. The investigators found an increased risk for autism (hazard ratio [HR], 1.79) and depression (HR, 1.24). The risks were similar whether the maternal infection was severe (sepsis, pneumonia, pyelonephritis, meningitis, influenza, and chorioamnionitis) or a urinary tract infection. The autism HR for the former was 1.81 and for the latter, 1.89, whereas for depression those HRs were 1.24 and 1.30, respectively. A limitation of this study is the restriction of the population to pregnancies in Swedish women. Thus, the findings may not be generalizable to other populations. 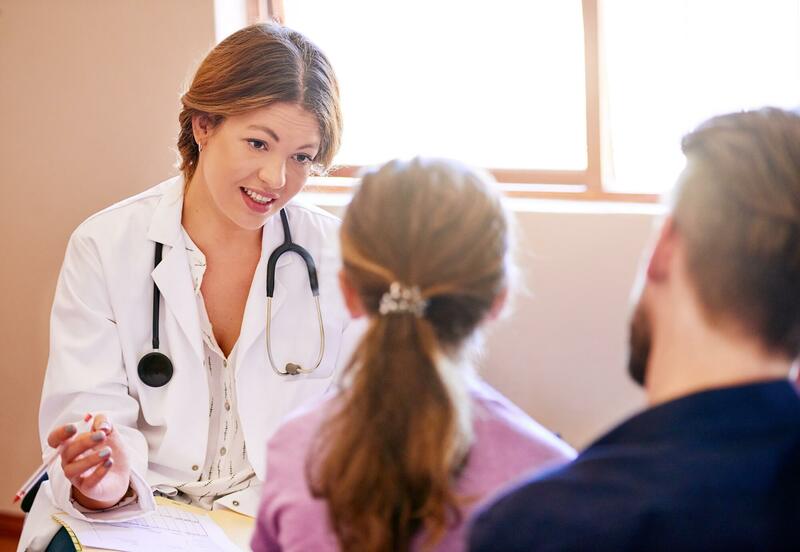 Furthermore, data on maternal infection and psychiatric outcomes in children came from inpatient hospitalizations only, and results may not reflect the outcomes of infections treated in outpatient settings. The investigators noted that although the individual risk found in this study for autism and depression is small, effects at the population level are potentially considerable. “Our findings amplify the urgency to better understand the role of maternal infection during pregnancy on fetal brain development and suggest that prevention of infection…or anti-inflammatory therapies may be important strategies for the primary prevention of some portion of autism and depression,” the investigators included.